This week on the show I am joined by Yousif Mahdi from 'YMKPT Personal Training'. 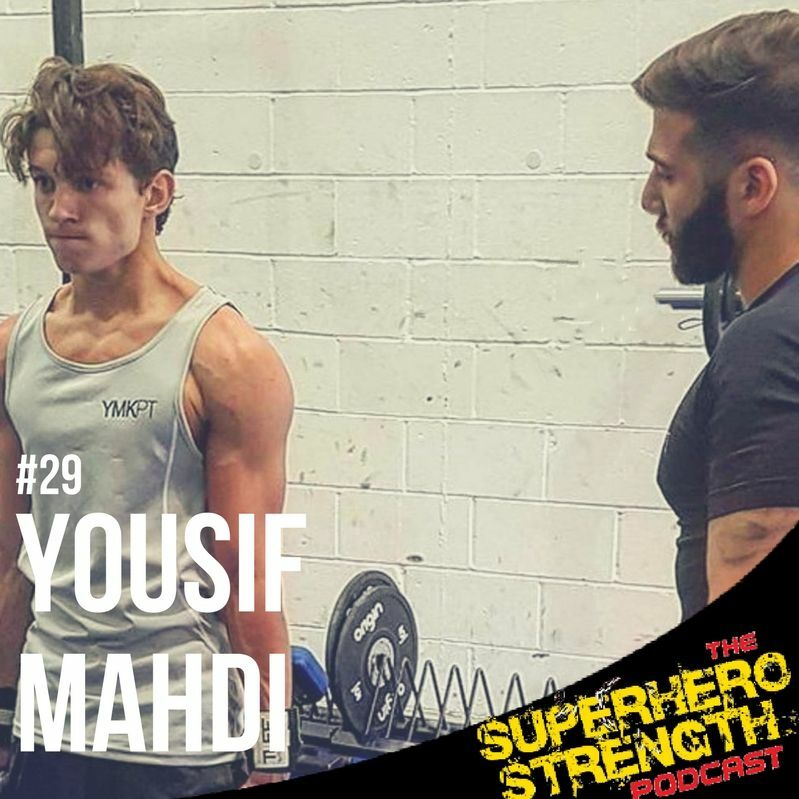 Yousif and I talk about the training methods he used with 'Spiderman' actor, Tom Holland in helping him to build up his physique for his role as the webcrawler in 'Captain America: Civil War' & 'Spiderman: Homecoming'. 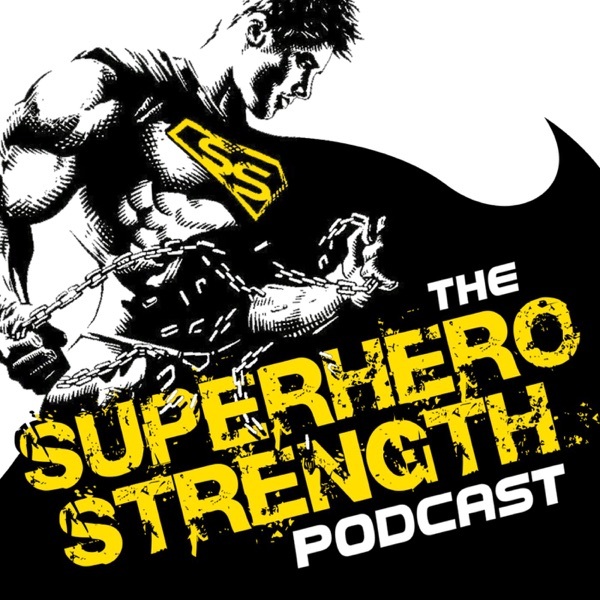 An absolutely fantastic conversation that's going to help you go and build your own Superhero body!